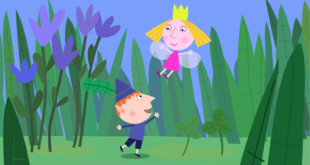 “Jazwares has been a fantastic partner for Peppa Pig and we’re excited to work closely with the company’s top-notch creative team once again to help grow Ben and Holly’s Little Kingdom into a leading children’s entertainment brand." The series will make its debut on October 28th on Canadian network, Treehouse. 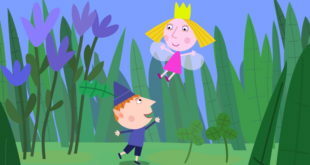 The hit pre-school series Ben and Holly's Little Kingdom is preparing to make its Mexican debut on Televisa this month. 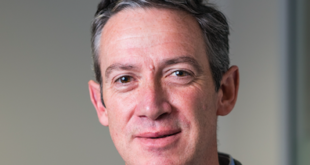 eONe has partnered with broadcaster Carousel and licensing manager Megalicense to launch the property to Russian and Ukrainian audiences. Key developments are under way in both regions, including new food products this Easter. 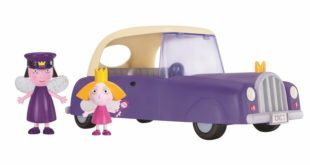 Master toy partner will roll out toys to wider Australian audiences in February 2015.